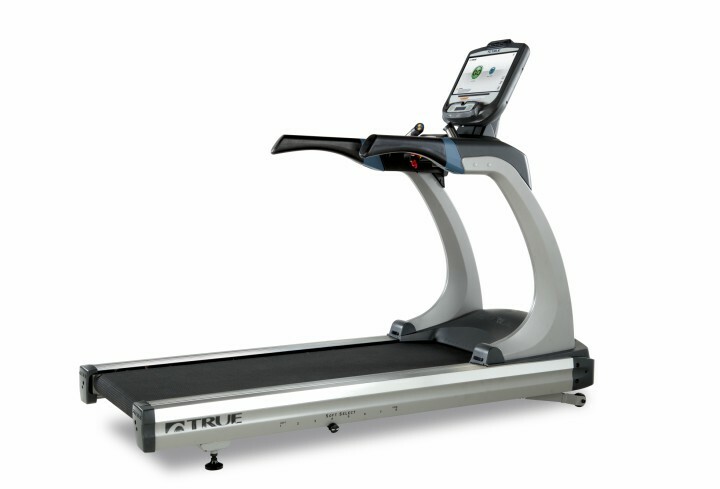 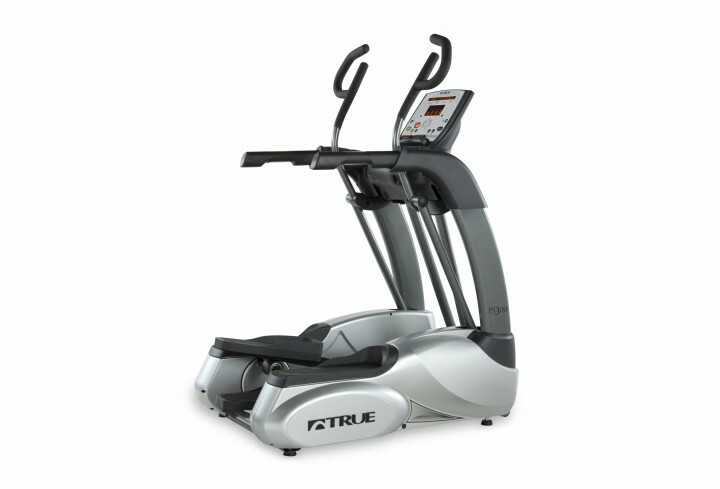 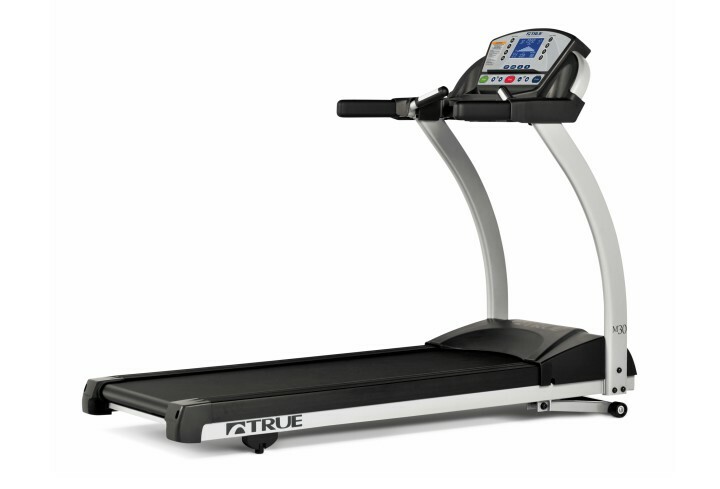 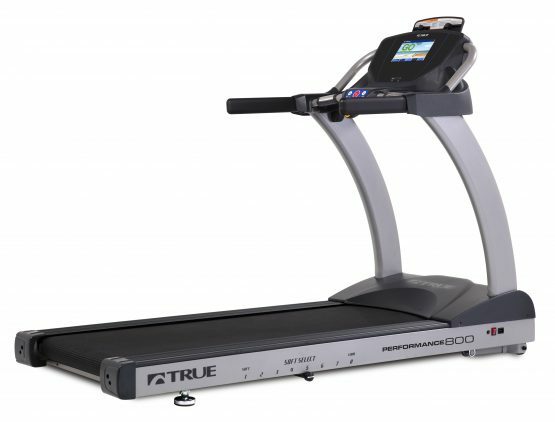 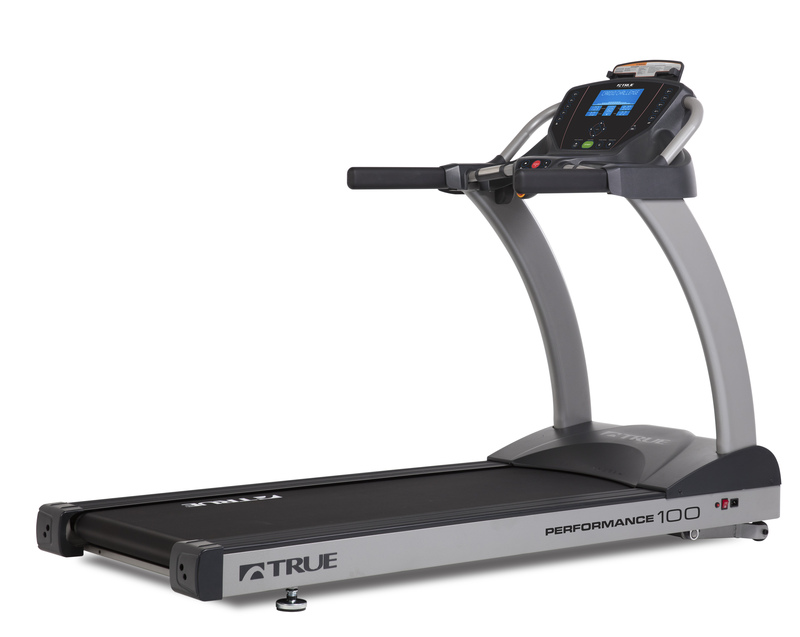 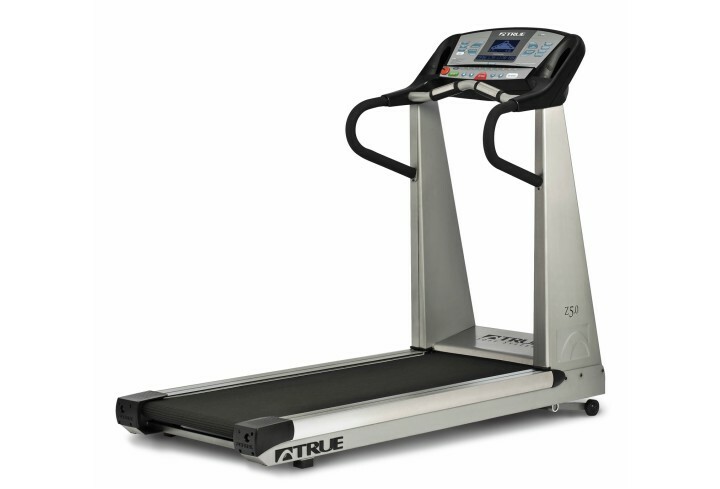 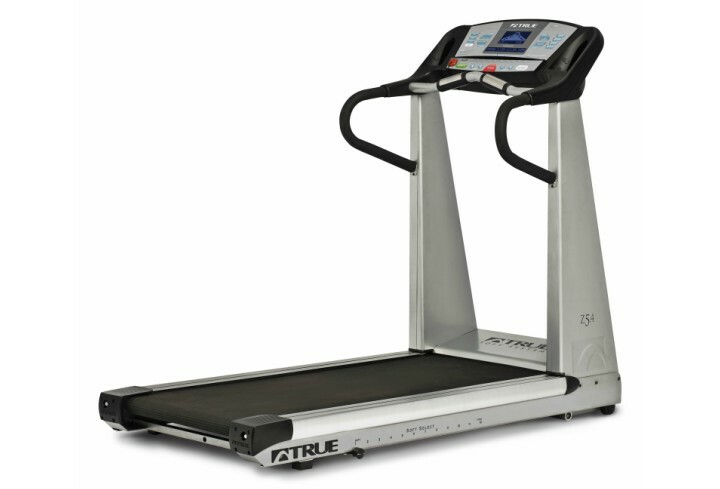 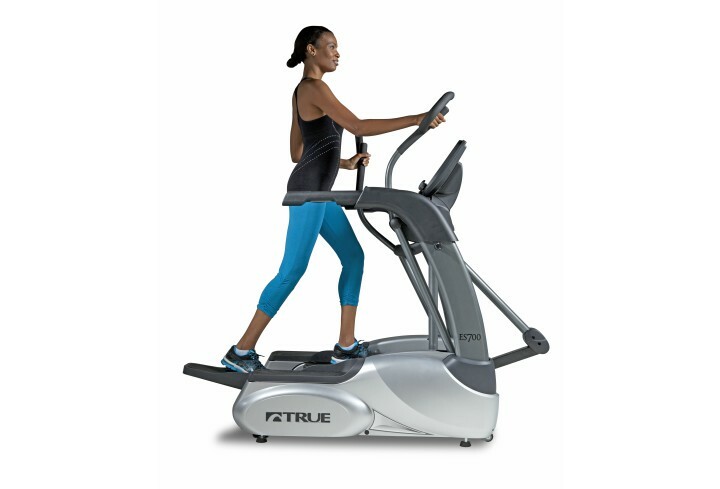 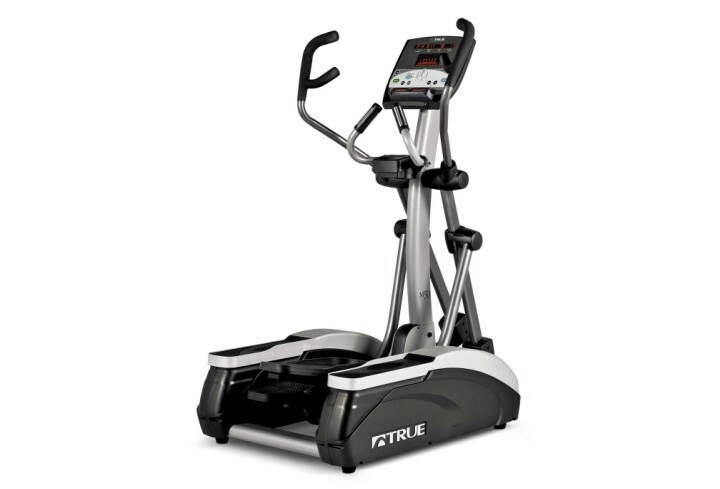 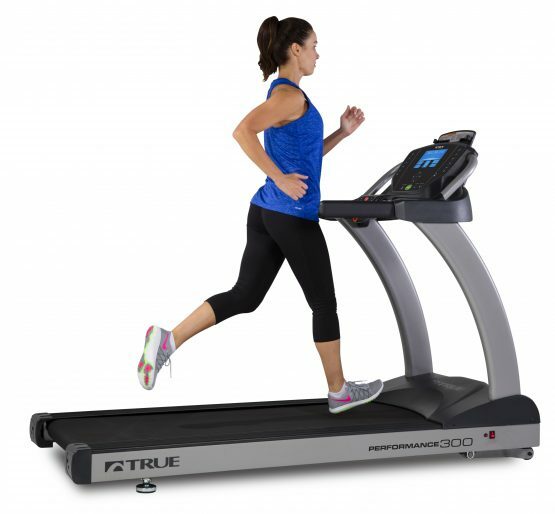 Residential – Tower Fitness Equipment Services Inc.
Are you in British Columbia and in need of a new treadmill, elliptical, stationary bike, or stretch trainer for your home? 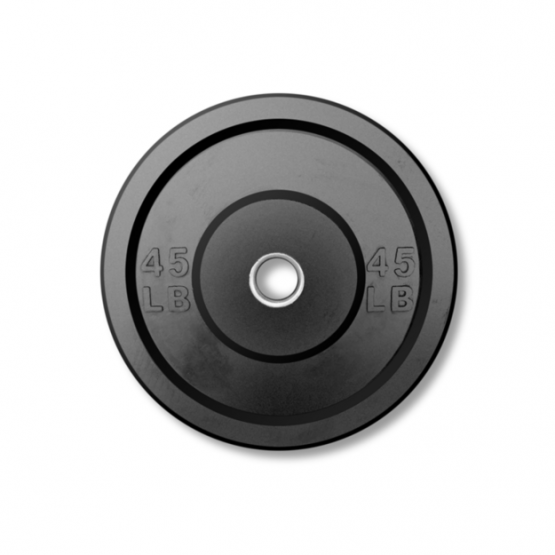 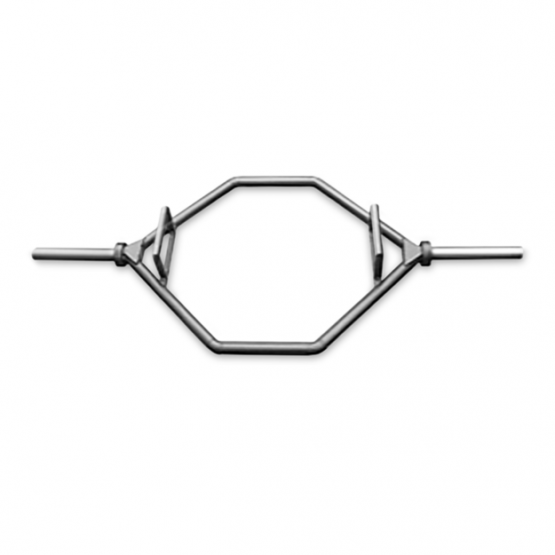 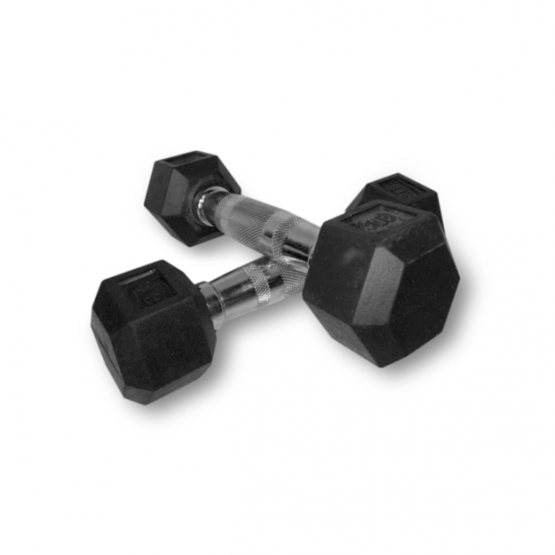 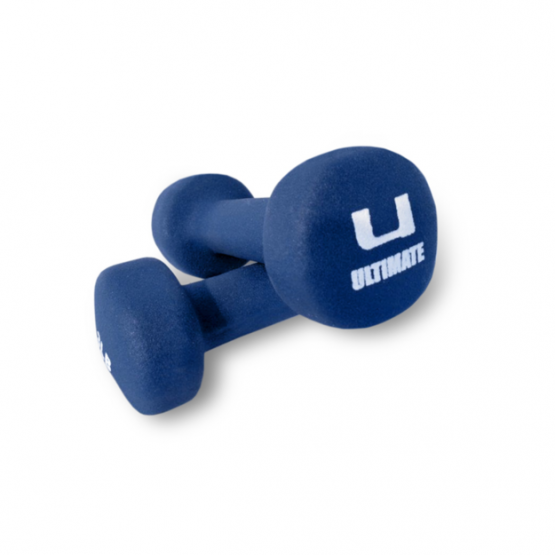 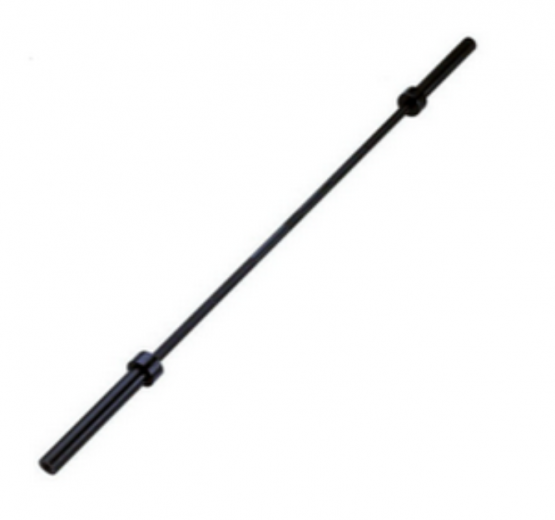 Or perhaps strength equipment or fitness accessories? 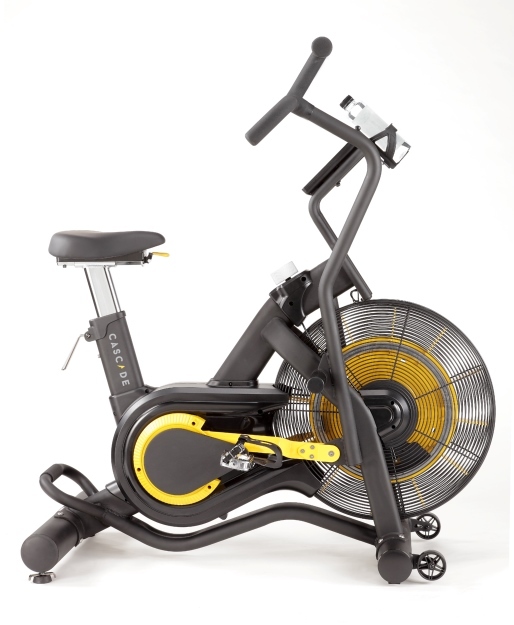 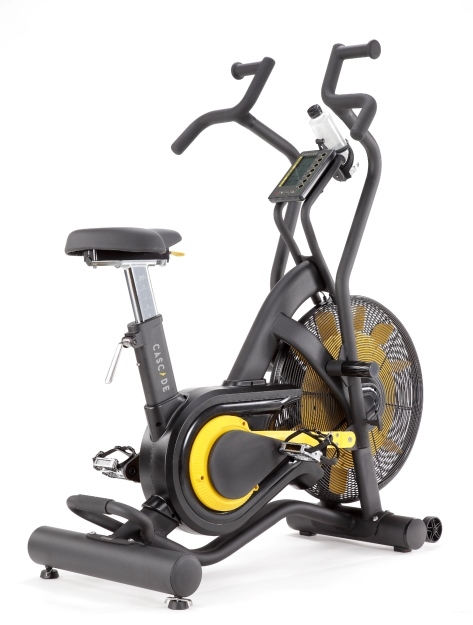 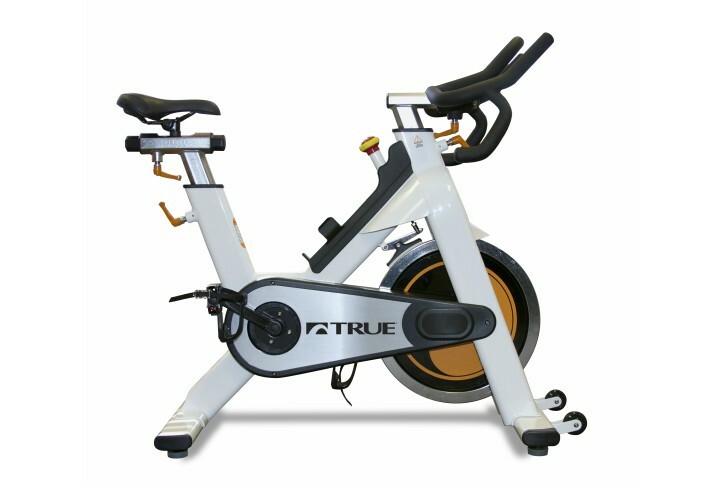 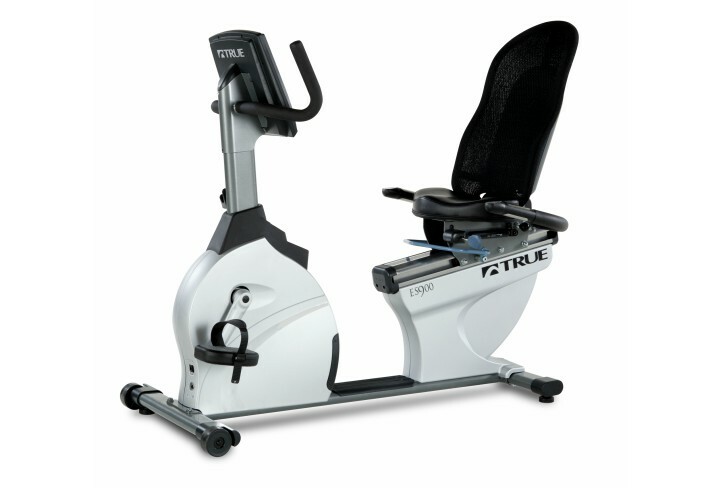 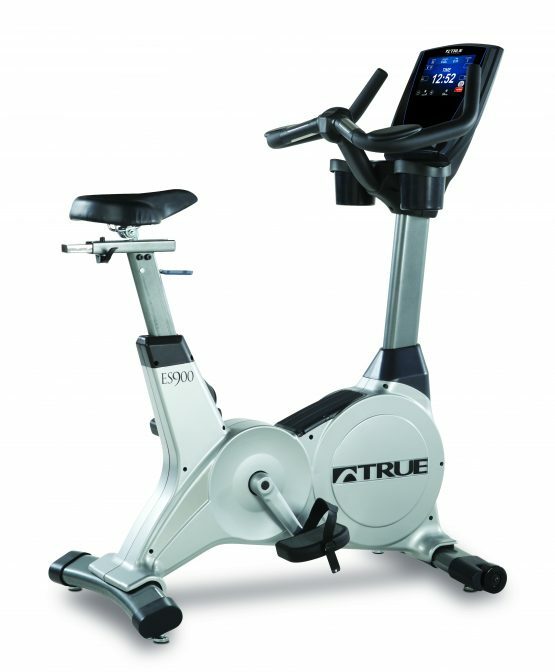 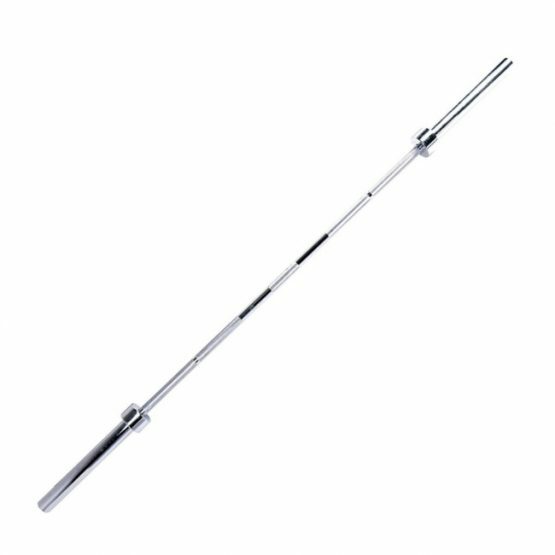 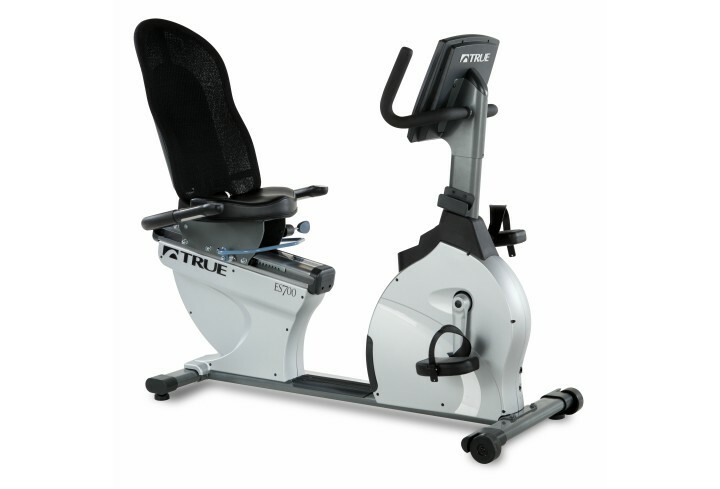 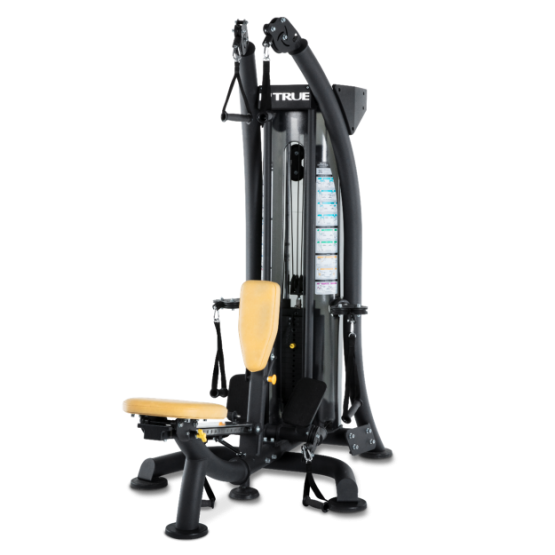 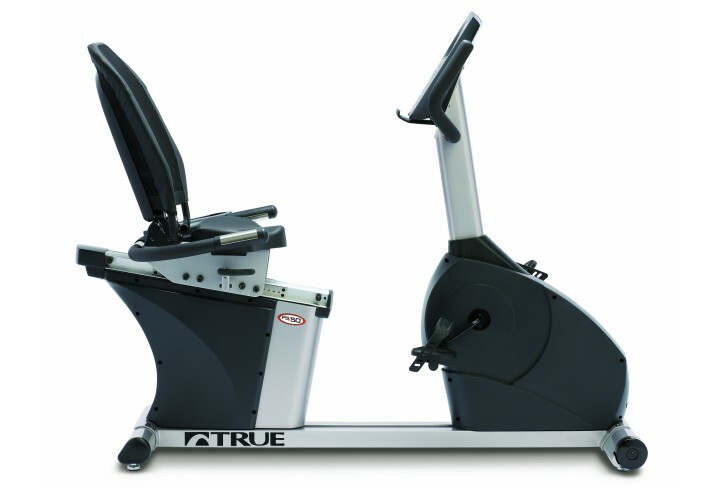 Order online, or come in to our fitness and exercise equipment showroom in Delta, BC near Vancouver to demonstrate various residential models of fitness equipment. 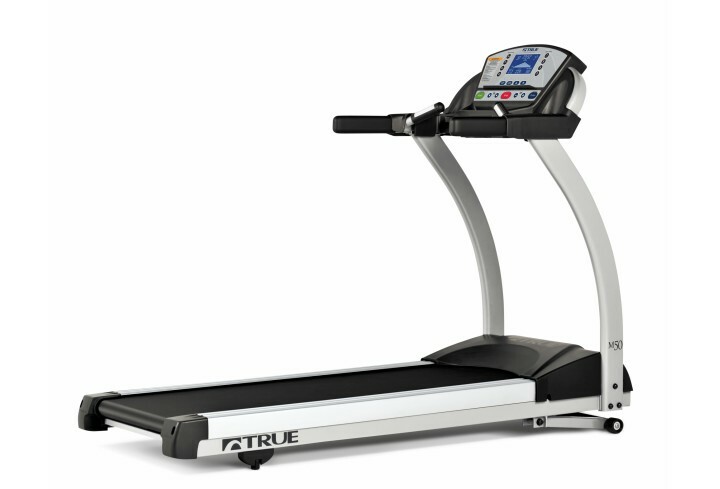 Ask us about discounts for picking up purchased products in-store. 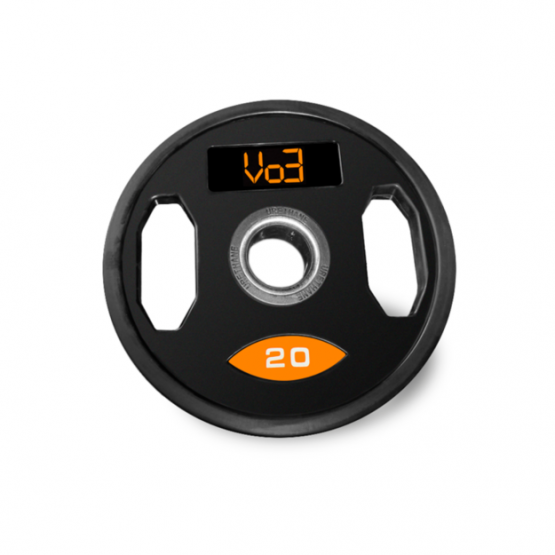 Looking to buy multiple quantities?